In case you missed my original post about the Run It. Feel It. Spell It. challenge hosted by Newton Running and Timex Sports, you can check it out here. The Run It, FEEL It, Spell It Challenge runs until FRIDAY, May 1. The challenge is still open to all runners and running enthusiasts in the U.S. To learn more aboutThe Run It, FEEL It, Spell It Challenge, visit Newton Running. Join the conversation on Facebook, Twitter and Instagram. Here are a few of the works of art words I was able to spell out. 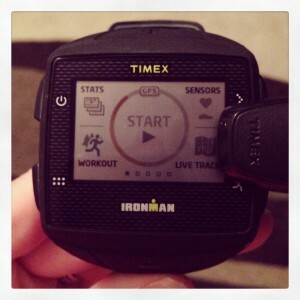 I had a blast using the Timex Sports ONEGPS+, which uploaded the route right to my Runkeeper. Now I was going to let you try to guess the word above, but I will save you all the pain in guessing and tell you it says JOY! So what are you waiting?? Get out there and show everyone how #RunningMakesMeFEEL! !